Presenting Chiang Mai Volunteer and Intern Group #257! This group arrived back in February, and had seven volunteers and interns from the USA, and Australia. 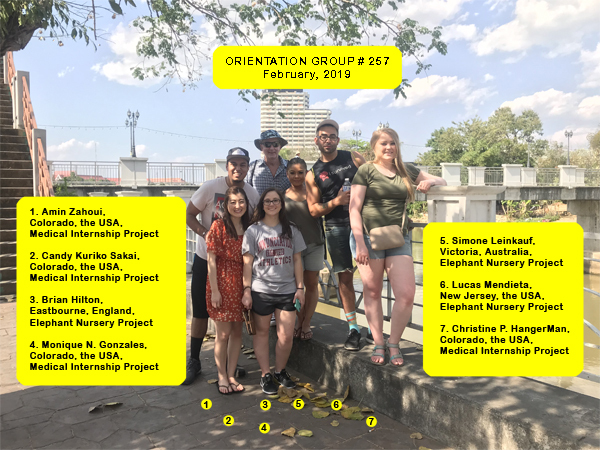 They took part in our Medical Internship, and Elephant Nursery Projects! We still have availability in most of our programs for the upcoming busy summer season. If interested, please visit our projects page to view our different program opportunities.